First and foremost, I want to say: thank you for seeing me. You took the time to notice that I was here, trying my best to adapt to my ever-changing world. For many years I stood unnoticed, even though I was mere inches away from my loved one. Often times, I felt like I was an encyclopedia of information, but now you actually acknowledge I might be more. Now that you see me, I beg that you please don’t stop there. I ask that you take the time to hear, to listen to what I say. Listen to my voice carefully so that you can identify that small quiver that indicates that I’m about to crack. I can talk a good talk, and can describe many years of practicing quick recoveries when my emotions get the best of me. You see, if I crack, my entire world may collapse. I need you to help me carefully pull back the mask and give me permission to go down a path I may have forgotten even exists. I also need you to listen to me as I carefully explain what I need. The needs are never the same, and often may be very specific. You see, the type of socks or peanut butter may not mean much to you, but believe me, that label color is what I need to survive. It may be the only thing my love one recognizes or that my picky child may eat. If you do not come through, I have to go back and complete the task myself. I don’t mean to be difficult, it’s just my world and I’m asking you to fill in for me. Please don’t make assumptions. I’m not always looking for a solution to my problem. Sometimes, I just need to release the pressure valve. My world is pretty cyclical. Most of the time I know the solution; I just need to muster the strength to fight the same battle for the tenth time. When I do ask for solutions, please give me options. I still want to feel like I’m in control of my world and have the ability to evaluate the best choice for us. When it’s not the right choice, please tell me my options again. Don’t ever quit giving me options. I need those to learn to trust my instincts. You see, in my world, it’s easy to feel as if you have no control. Options help. Don’t be afraid to reach out and touch my hand or my shoulder, or if I know you well enough, please offer a hug. I may look like a porcupine, or even pull back for a brief second, but that may be the only affection I’ve had in a while. Depending on the circumstances, my loved one may not be able to touch me, or may have simply forgotten or not realized that they haven’t reached out to me in several days. I will never ask or initiate a touch, but the reality is that I have often pushed this primal need far away from me so that I can’t be hurt again by the loss of it. Deep down, I know my loved one would hug or touch my hand more if I said something, I just don’t want them to feel guilty because they haven’t done so. I can’t imagine the embarrassment or disappointment it must cause, realizing you are letting down the person you love. Finally, ask a lot of questions. Try to learn everything about me you can. Chances are, I ‘m well educated, have a variety of interests, and have goals that no one knows but me. Do you know how hard it is to dream BIG when everything you originally dreamt of came crashing down in a moment’s notice? If I work, ask why. It may be because I need the external stimulation, the escape from the house, or financial reasons (remember, don’t assume). I can tell you one thing that always holds true; this is not the life I asked for, and I’m trying…trying…to juggle everything that is thrown at me and my family. Everyday a new ball is thrown into or taken out of the mix, and I have to adjust accordingly. It is easy to lose sight of me, and if you ask questions, it reminds me that I am still in here. It also reminds me that I still have all the abilities inside me I once had and may even spark that desire to dream again. I know that what I am asking is not easy. It takes time and a variety of solutions. In my world, there is no “one size fits all” solutions. As you look for ways to support me, be creative and ask what’s working. Treat me as an intellectual and trust that I know what is right, and if I don’t, I will ask. I’ve become an expert on my loved one’s condition and I need you to remind me to become an expert on myself again as well. Most important, don’t give up! A military caregiver is a family member, friend, or acquaintance who provides a broad range of care and assistance for, or manages the care of, a current or former military servicemember with a disabling physical or mental injury or illness. Find out more about who they are and how you can support through this Rand study funded by the Elizabeth Dole Foundation. 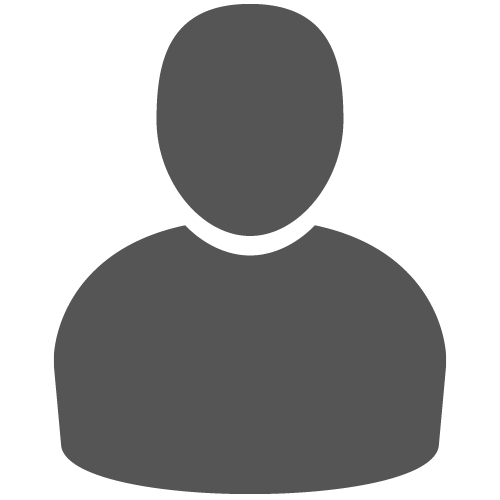 Please take the time to respond to this very short Military Caregiver Survey. 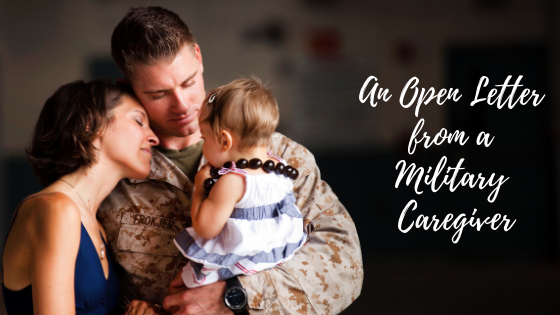 Head Space and Timing is in the process of developing resources to support military caregivers, and your responses would support others who serve those who have served. Amy Taft is a highly experienced Supervisor, Curriculum Development Designer, Adult Educator, Professional Development Trainer and Project Manager, who inspires others to reach their maximum potential. She is also a military caregiver, and participant in the 2018 Stand-To Veteran Leadership Program through the George W. Bush Institute. Absolutely phenomenal! So clear, so true, and methodically written. I have never experienced such a well painted picture of the truth. A caregivers role is ever unchanging, and we need help in remembering that we to are present. Present as a person that is seperate from a caregiver, and we do not want to be forgotten.